A story revolving around young men and women who experience searching for love, losing it and growing from it. Su Yun Jin (Yang Zi Shan) and Cheng Zheng (Elvis Han) have known each other since high school. 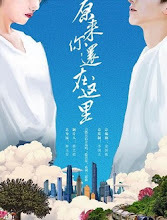 Cheng Zheng is attracted to Su Yun Jin, but he doesn't know how to express it well and often renders Yun Jin unsure about whether to laugh or cry. 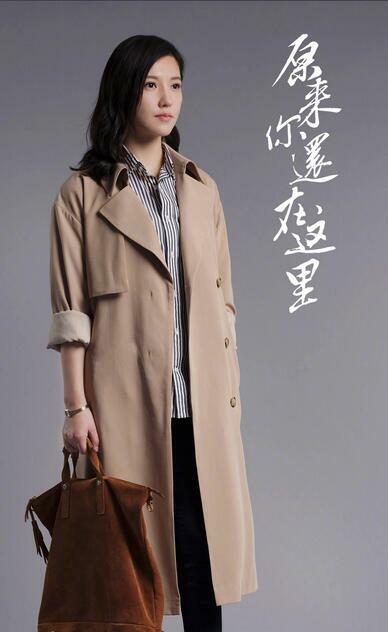 Although Yun Jin starts to develop feelings for Cheng Zheng, she knows that their personalities and family background are vastly different, so she purposely avoids Cheng Zheng's advancements. 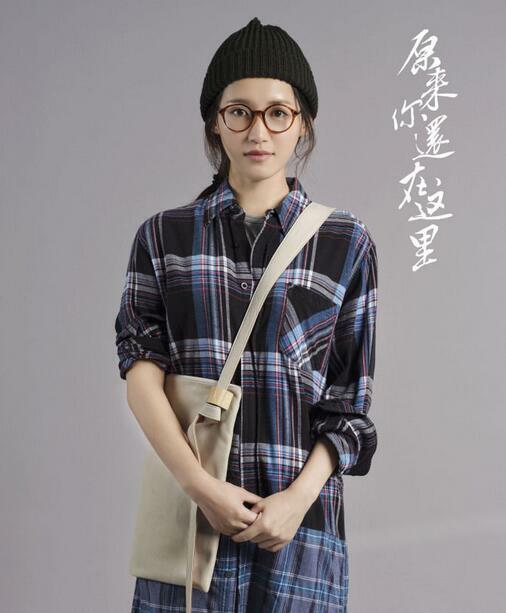 After getting into college, Cheng Zheng transfers into the same school as Yun Jin and continues to pursue her. They finally get together but the pressures from life after graduation cause a strain in their relationship. 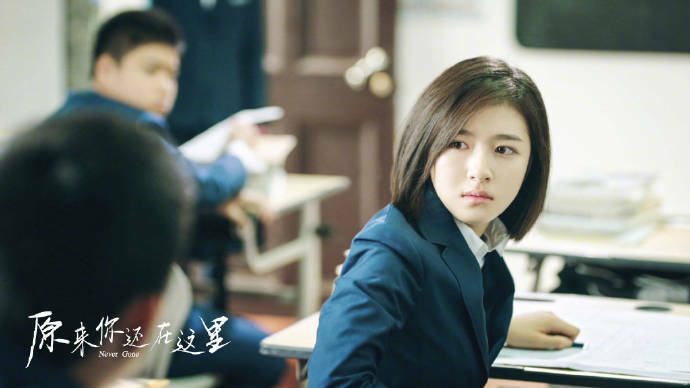 Yun Jin throws herself into work while Cheng Zheng is frustrated about her lack of time for him. 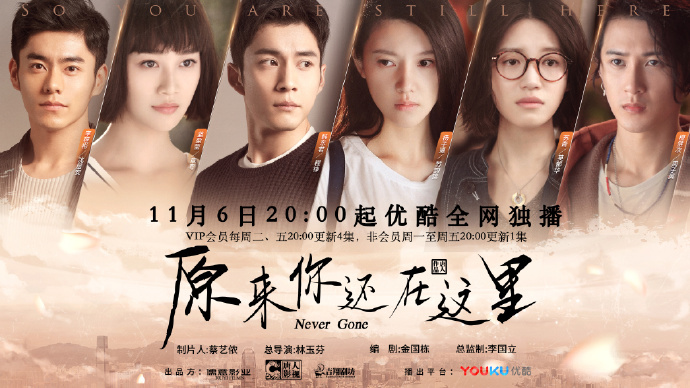 Misunderstandings pile up and the two fall further apart until Su Yun Jin breaks up with Cheng Zheng. Will they be able to find each other again? 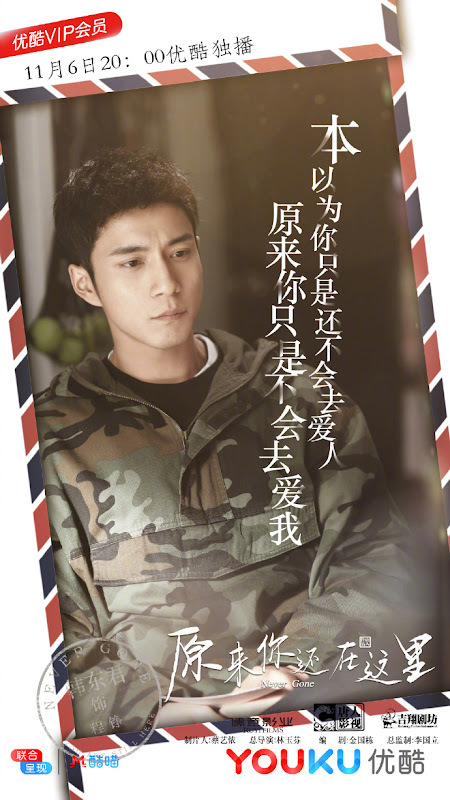 After Su Yun Jin leaves, Cheng Zheng realizes that love is equal. It is respect and trust. He lets go of everything that he has received from his family and relies on hard work to make it on his own, all while continuing to support Su Yun Jin in his own way. 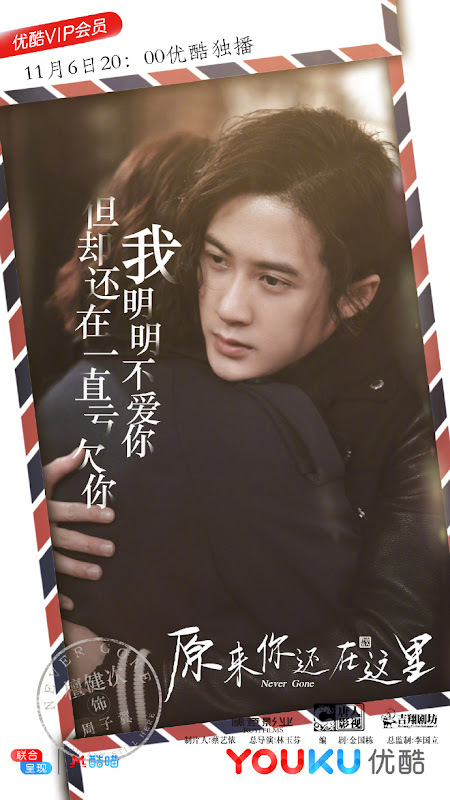 When Su Yun Jin looks back, she realizes that Cheng Zheng is still at the same place waiting for her and they fall back into each others arms. 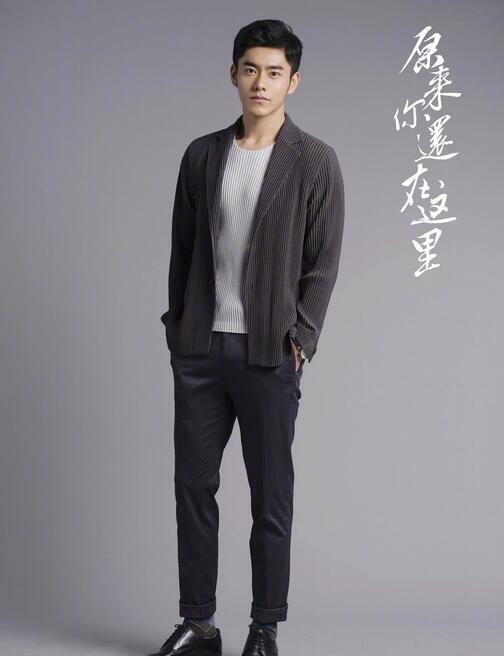 It is produced by Ruyi Films, Chinese Entertainment Corp. (Tangren) and Jixiang Ying Fang. Filming took place in Shanghai, Guangxi and Shaoxing. Filming lasted more than three months beginning on September 20, 2017 and ending on December 31, 2017. 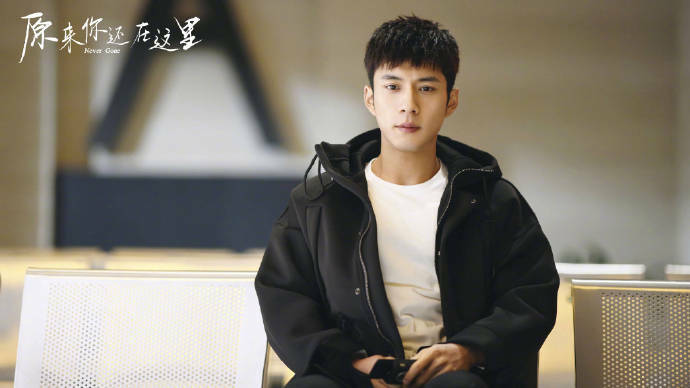 It is Elvis Han and Yang Zi Shan's first time working together. 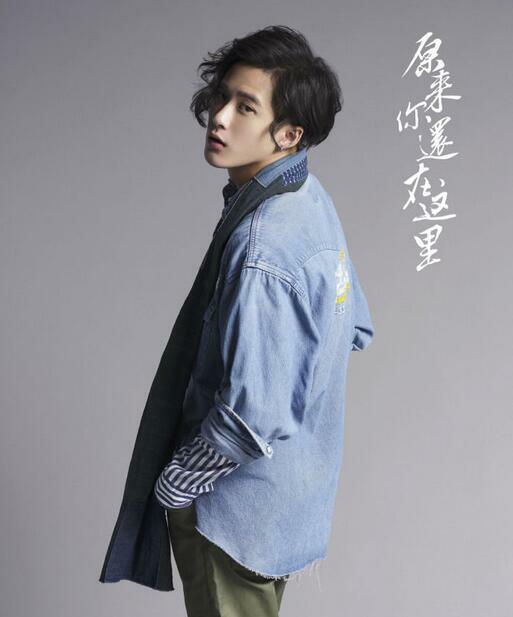 Yang Zi Shan is older than Elvis Han by 6 years. She is born in 1986 while he is born in 1992. 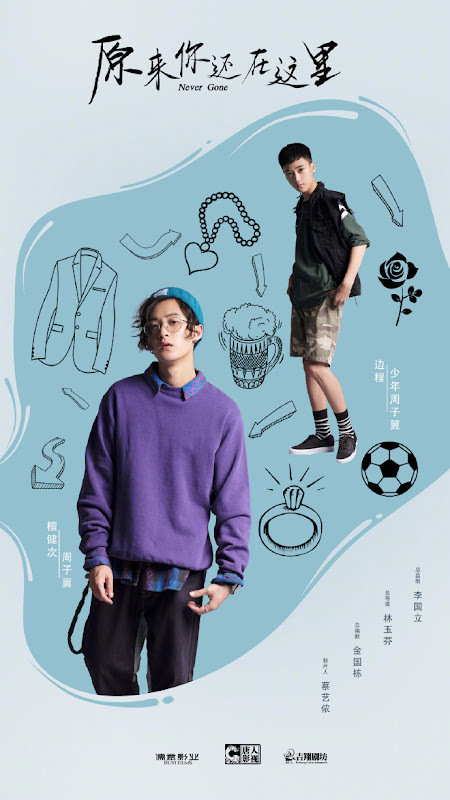 After half a year of screening thousands of applicants who were born in the year 2000s, Li Lan Di, Hu Xian Xu, Bian Cheng, Li Geng Xi and Zhuang Da Fei were selected as the younger versions of the main cast. 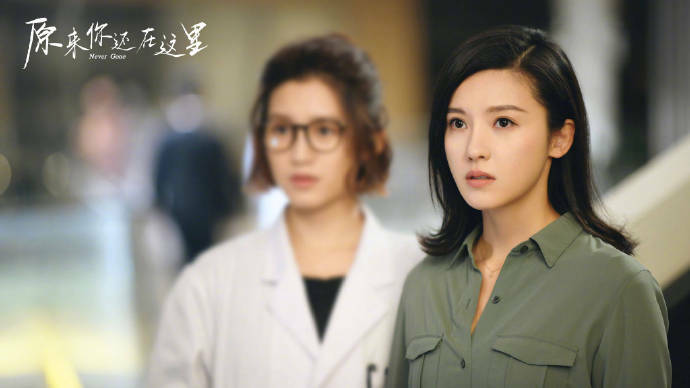 Yang Zi Shan turned red while filming a scene where Elvis Han stole a kiss from her. Producer Karen Tsai said that she cried multiple times while reading the script because the female lead reminded her of the time when she was nineteen and heading to Hong Kong to find work. 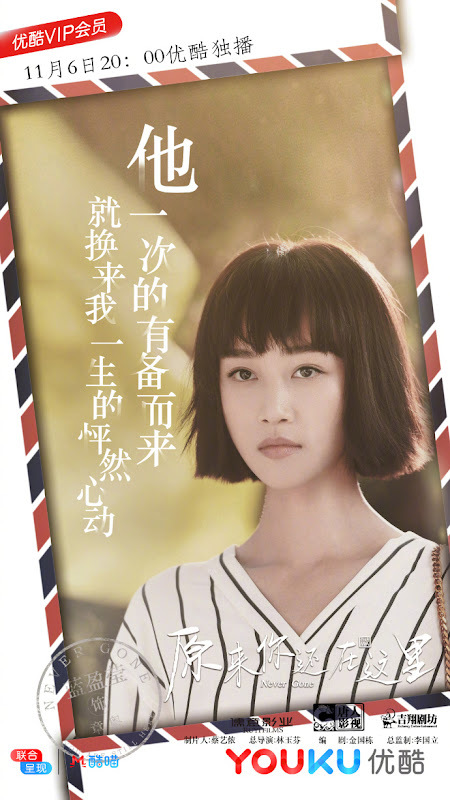 It is Yang Zi Shan's second time acting in an adaptation based on a novel by Xin Yi Wu as she was the leading lady in the 2012 movie So Young also starring Mark Chao. Let us know why you like Never Gone in the comments section. Please also share these fun facts using the social media buttons below.